The main port of Goa,Marmagao port is a best natural harbors of India located in South Goa. 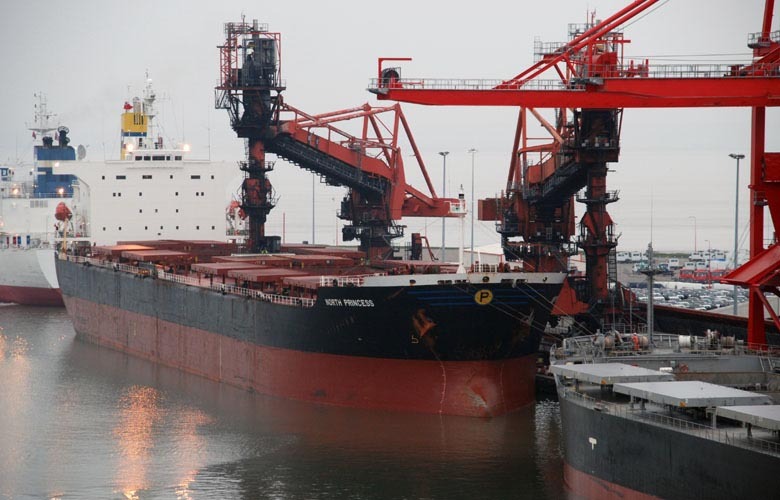 Marmagao port is one of the leading iron ores exporter port in India and raw materials too.The port of Marmagao is one of the major attraction of Goa along with the beautiful city of Vasco da Gama and international airport Dabolim. 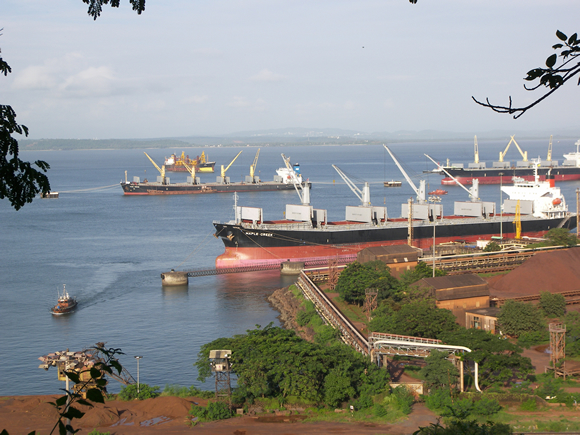 The natural harbor of Goa is one of India’s earliest modern ports. 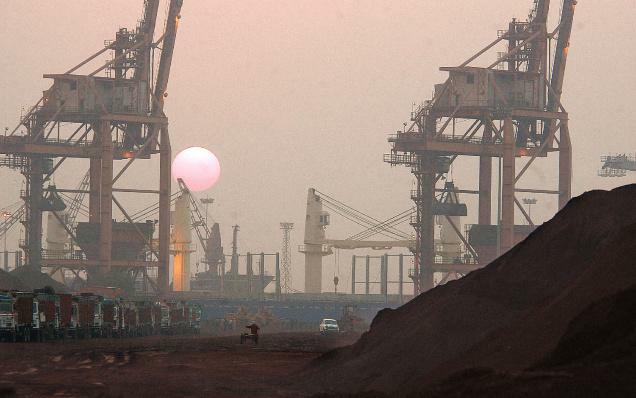 Panambur Port known as the New Mangalore Port, is a seaport located near to Surathkal railway station in Dakshina Kannada district of Karnataka. New Mangalore Port is a deep water all weather port and the only major port of Karnataka and one of the largest port in India. Port of Mangalore export major commodities like manganese, granite stones, coffee and cashew and main imports includes timber logs,LPG,petroleum products and cargo containers. There is a beautiful beach at south of sea port of Panambur along with the shore of the Arabian Sea. 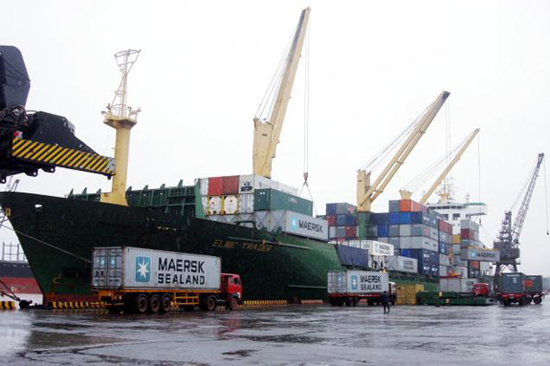 The Cochin port is one of the largest port in India and the major port on the Arabian Sea and Indian Ocean sea route. The port of Cochin lies on two islands of Willingdon and Vallarpadam and the largest container transshipment facility in India. 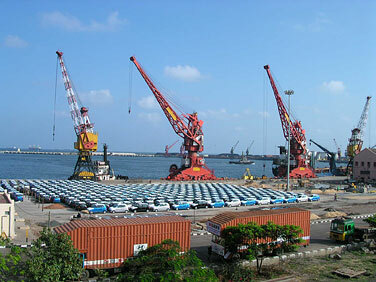 Kochi Port is equipped with maritime facilities Cochin Shipyard,Kochi Refineries and Kochi Marina. Kochi city is famous for its traditional spices and well known as the port city of Fort Kochi during the European colonials. It also get its individual Kochi international airport, third international airport in the state of Kerala. Port Blair is the capital city of Andaman Nicobar Islands, a Union Territory of India located at the juncture of the Bay of Bengal and Andaman Sea. 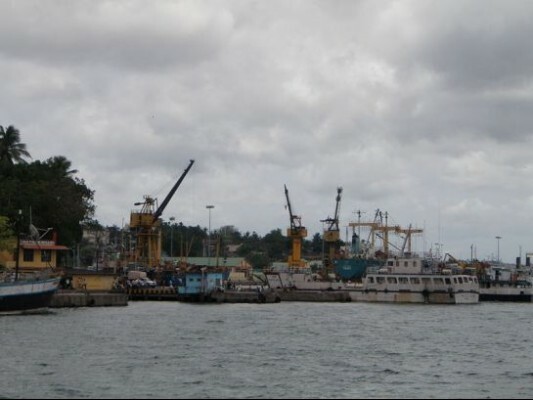 Port Blair is the youngest sea port in India and one of the 12 major port of the country. The only port of Andaman islands are connected to mainland of India through flight and ship. Port Blair is the principal hub for shipping in the islands of Andaman and the one of the most popular tourist destination with several places of interest around like virgin beaches,scuba diving and water sports. Tuticorin Port is an artificial deep-sea harbour and one of the 12 major ports of India. 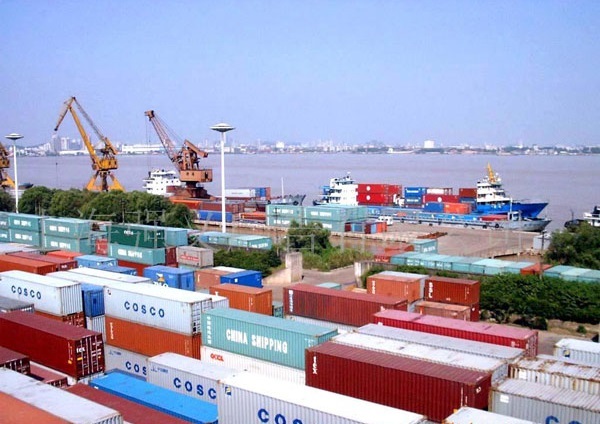 It is also the second largest port in Tamil Nadu first is Chennai Port and one of the largest container terminal in India. The artificial port of Tuticorin is a all weather port and who receive a large volume of international traffic. Port of Tuticorin are a used to be best port for maritime trade and pearl fishery on the bay of Bengal. The port city is also known as Pearl City and is one of the beautiful sea gateways of India from Tamil Nadu state. Madras Port is the one of the oldest port of India and the second largest port in the country. Chennai Port also the largest port in the Bay of Bengal and a hub port for cars, big containers and cargo traffic in the east coast of India. Port of the Coromandel Coast handles a variety of cargo containers,automobiles,coal,fertilizers and petroleum products. Chennai Port terminals have lighthouses around,Intra port connectivity,Pipelines and railway terminus. Haldia port or Calcutta Port is a major seaport situated near the Hooghly River in the state of West Bengal. Port of Haldia is one of the major trade center for Calcutta and receive bulk cargoes of Chemicals, Petrochemicals and oils. Port of Kolkata is also a base of Indian Coast Guard. These are the sea ports of India to handle overseas transportation services , while if you want to deliver your goods from these different sea ports to different location using trucks , then you can book truck services online through various websites like GoodsOnMove , which provides a logistic services to saves your time and money. No Comment to " Major Sea Ports of India "